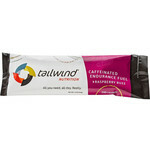 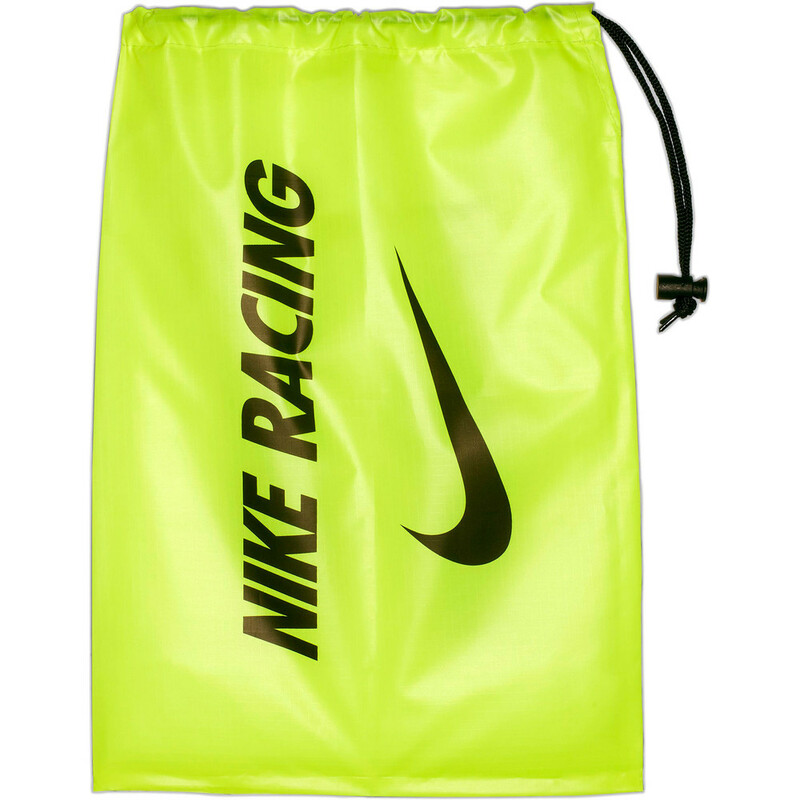 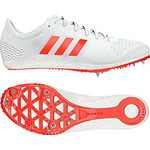 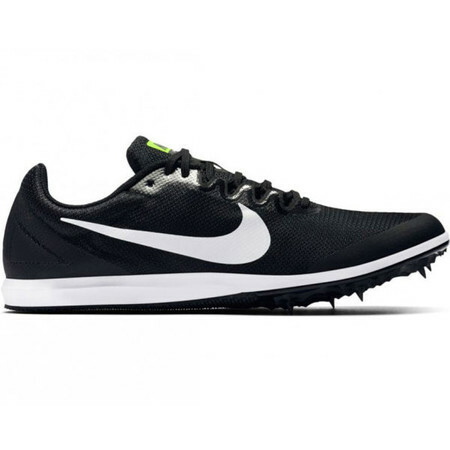 Suitable for events from 800m to 5K and for use as a multi-purpose athletics’ spike for running, jumping and hurdling. 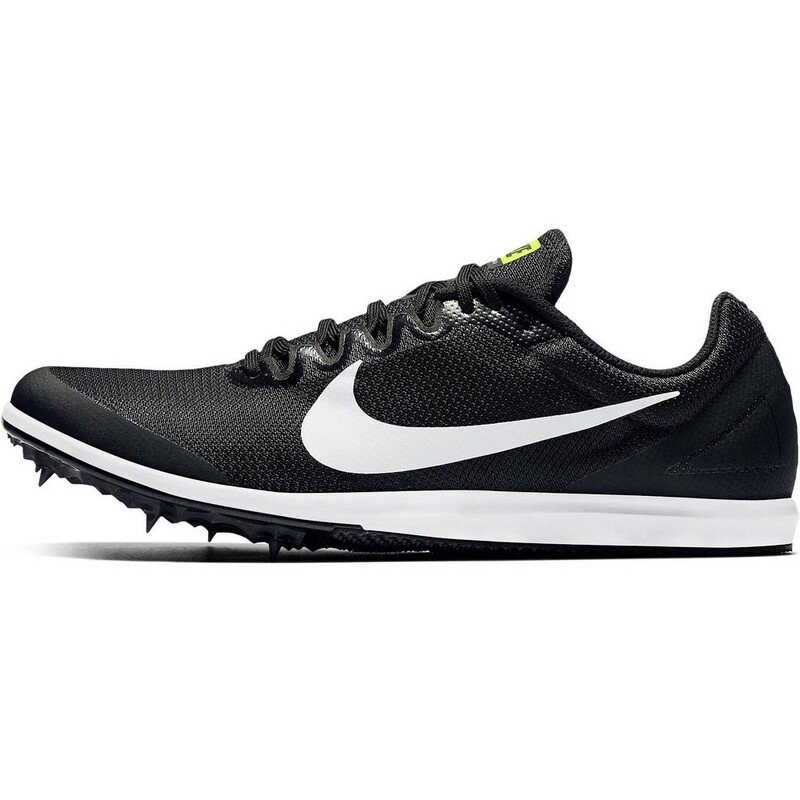 The Zoom Rival D 10 offers enough cushioning for longer distance track running and enough grip to ensure you can run your fastest. An arch band wraps the midfoot for secure comfort and an anatomical fit. 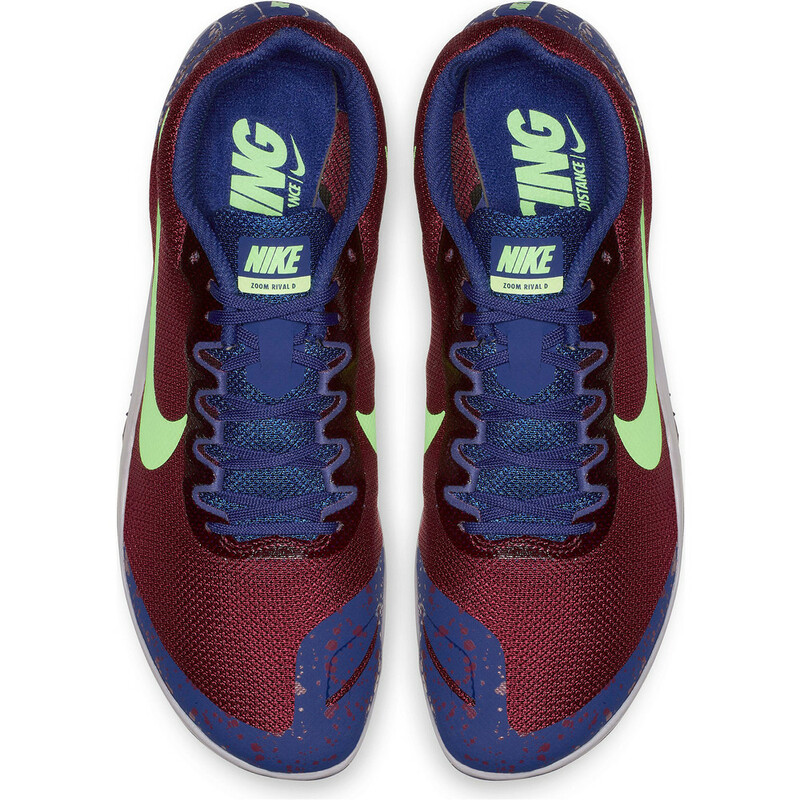 Added cushioning under the forefoot offers comfort and protection. A single layer mesh upper ensures maximum breathability and stitchless overlays give extra support to the heel. 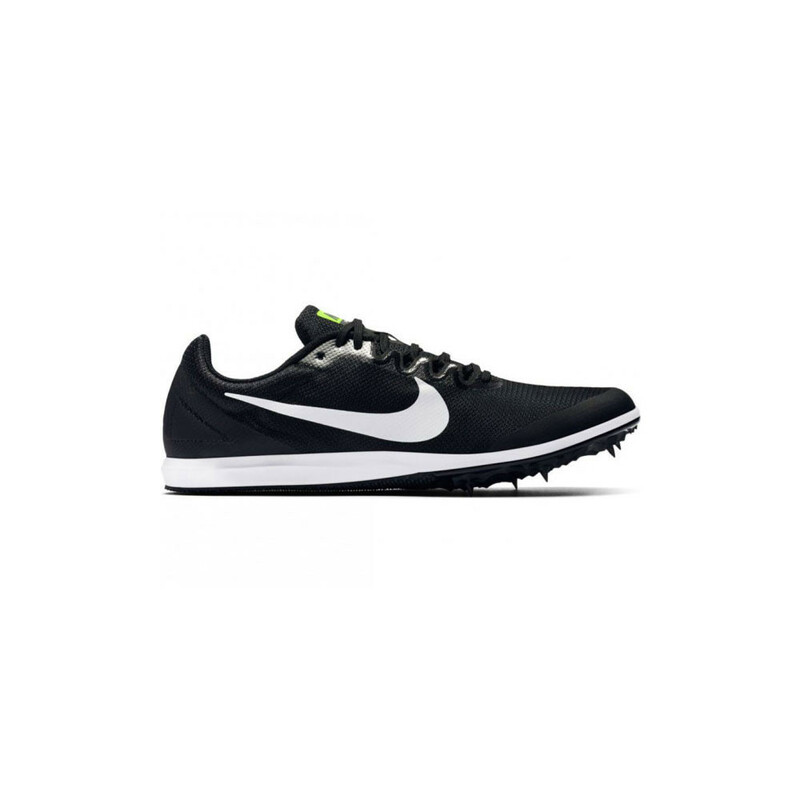 A Phylon midsole protects the foot from impact and the anatomical shape of the forefoot ensures an unrestricted fit. 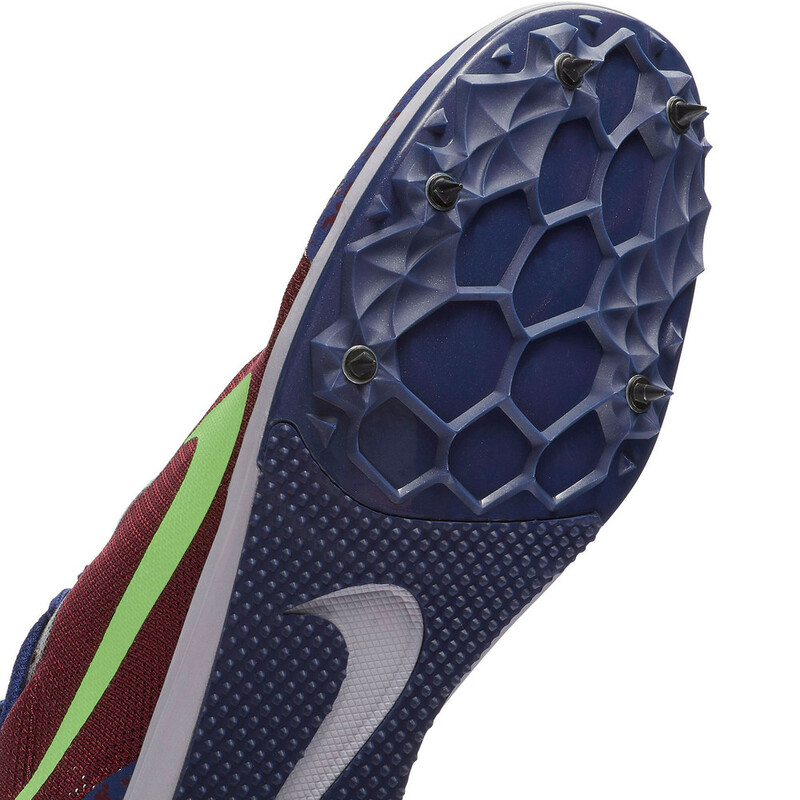 The spike plate holds 5 spikes for optimum track hold. 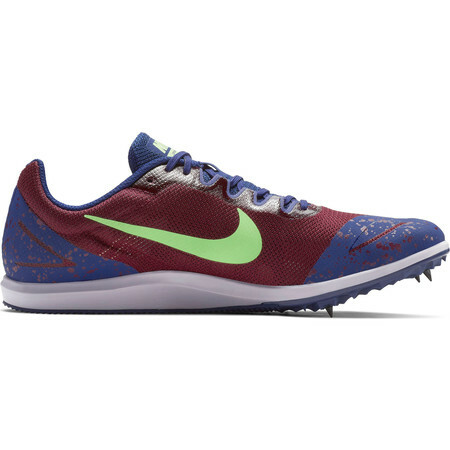 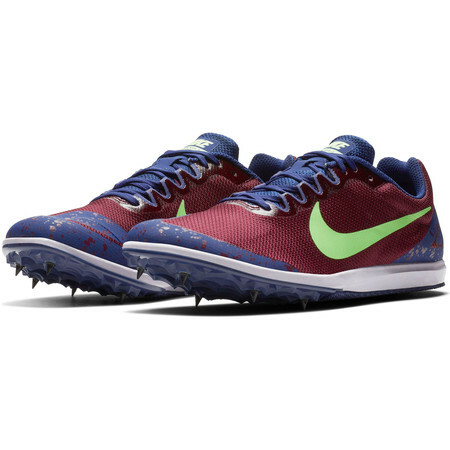 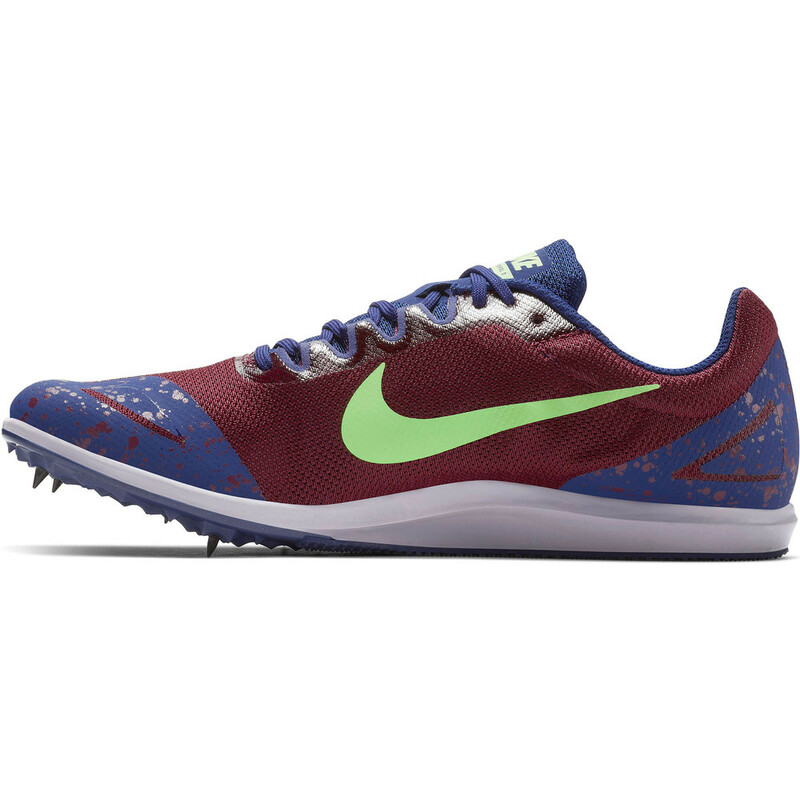 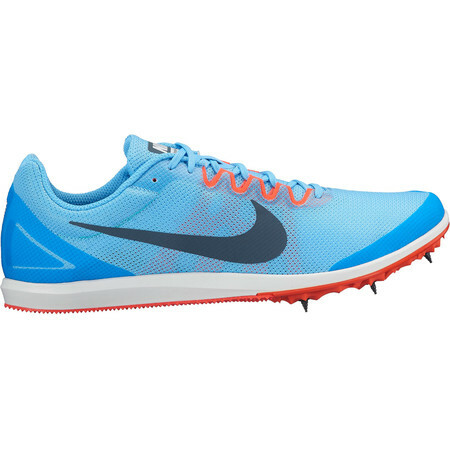 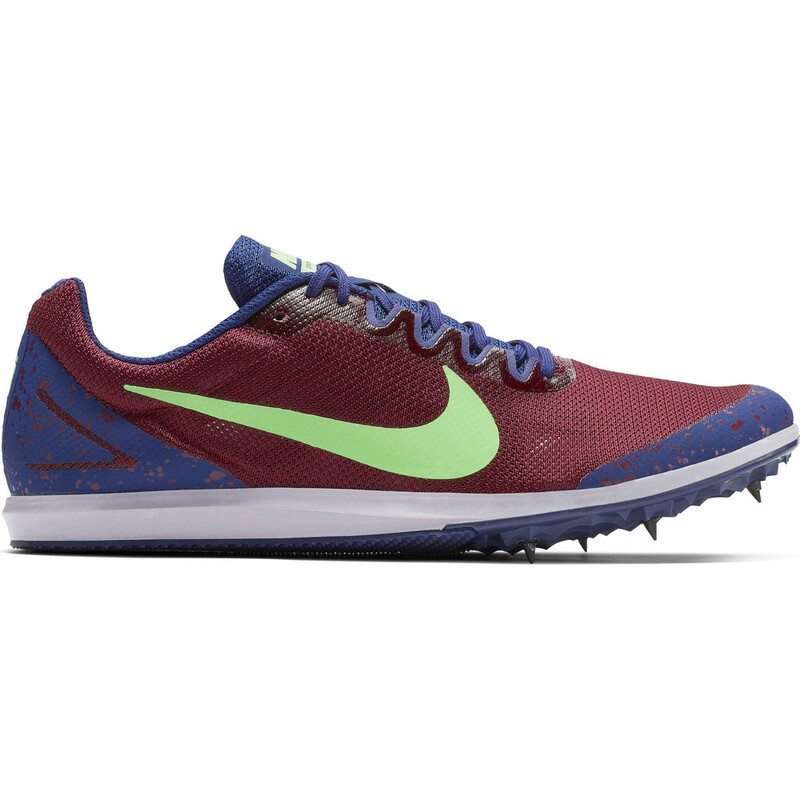 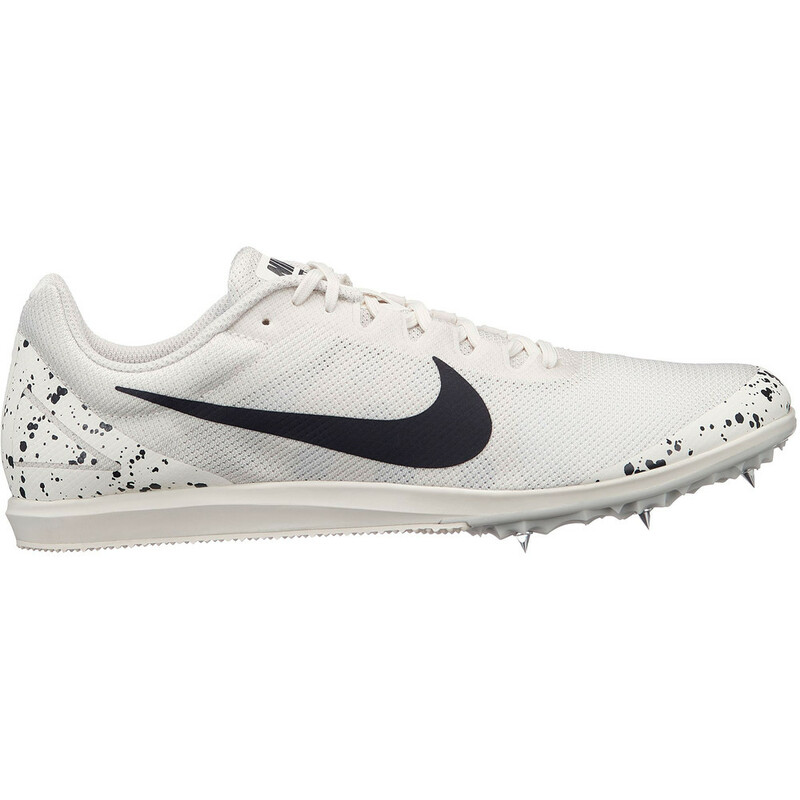 Comes with a set of spikes for track running, a key and a Nike carry sack. 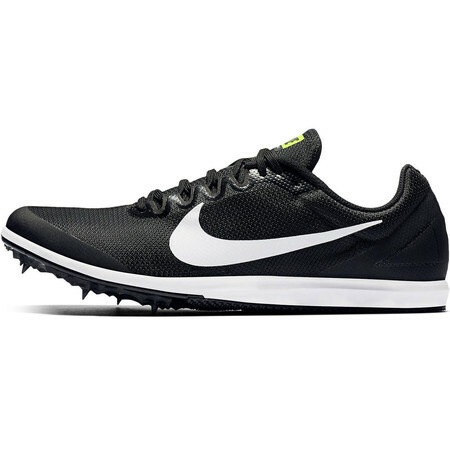 The Rival D is a great choice for the athlete undertaking distance events on the track or for juniors who are trying out a variety of different track and field events. Enhanced cushioning under the heel adds comfort. 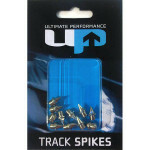 Pebax® plate with 5 removable spikes delivers optimal propulsion. 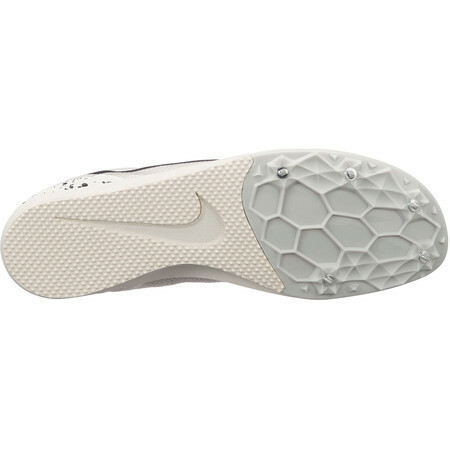 Single-layer mesh provides lightweight breathability. 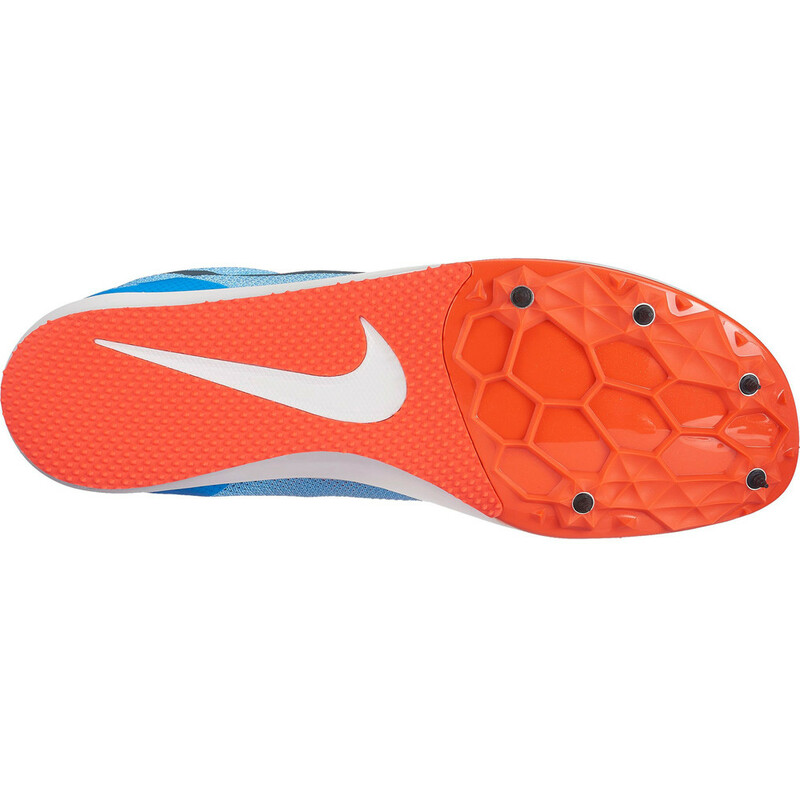 No-sew overlays add support in the heel. 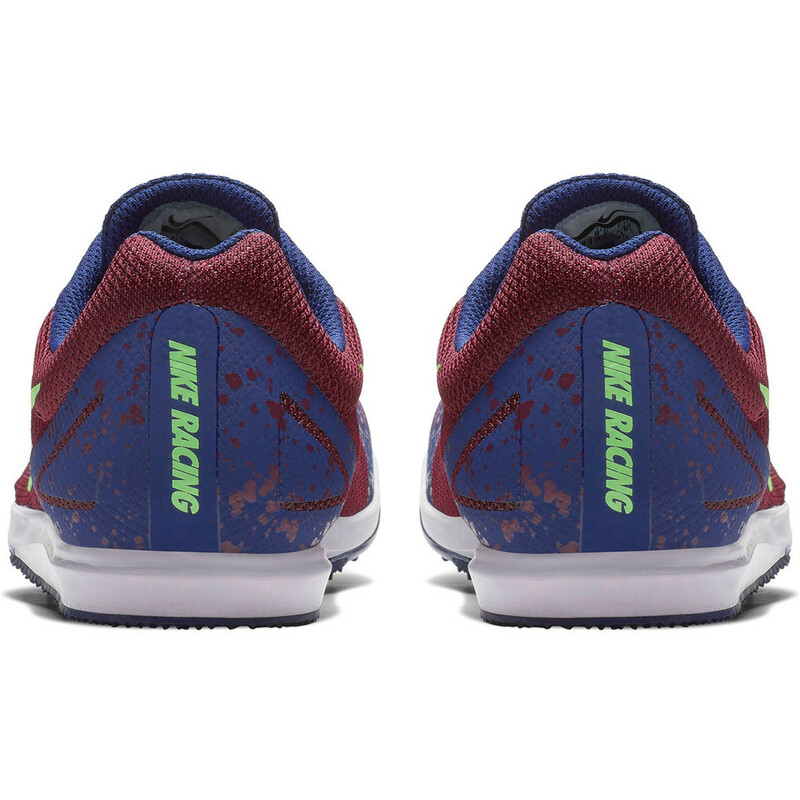 Overlays on the toe tip and eyestays offer durability.